You can find tile all around the world, utilized in many different ways. We adorn our homes with it, we find creative expression in it, we live our lives around it. Porcelain tile is so versatile in its design, shape and texture … the limits are truly endless in the world of tile. 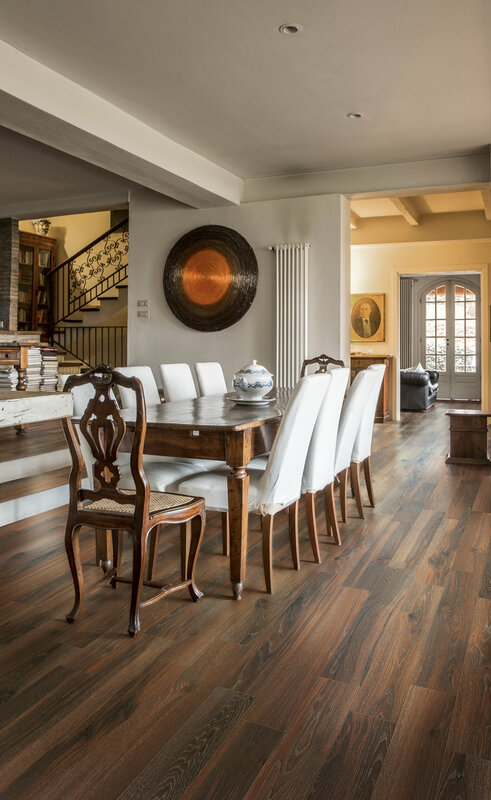 Luxurious, durable and timeless, porcelain tile is the perfect flooring option for any home. Come design with us! To put it simply, porcelain tile is a very durable, water and scratch resistant form of ceramic tile. It’s made from naturally occurring ingredients including finer porcelain clay, comprising kaolinitic minerals, feldspar and quartz. In order for a tile to be considered porcelain it must meet some highly regulated and controlled criteria, the most important one being water absorption. Porcelain tile must have less than or equal to 0.5% moisture absorption. Due to technology and machinery advancements, we can create tiles in a variety of shapes, sizes and designs to suite your needs and desires. 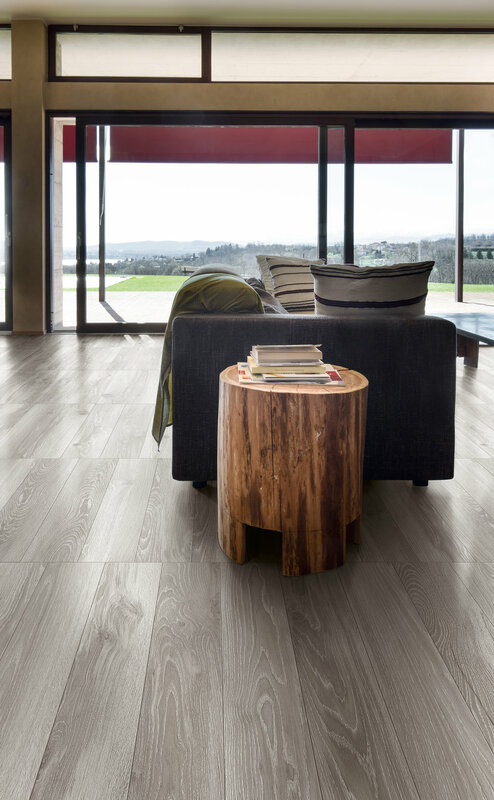 There are many reasons to choose impervious porcelain tile over other floor coverings. 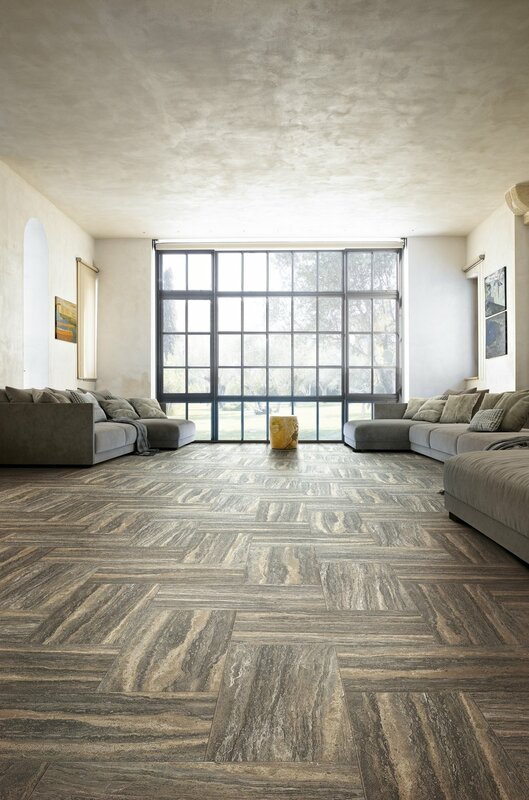 With a wide array of design options and an unmatched durability, porcelain tile is the least expensive option over the lifetime of a building with a 60+ year life expectancy. What Are The Differences Between Porcelain Tile and Ceramic? Porcelain and ceramic tile are apart of the same family of tile, but there are key differences between the two. The biggest difference between the two is the porosity. Porcelain tile is non-porous and therefore has a low water absorption rate, compared to ceramic. Because of it’s extremely low porosity levels, porcelain tile is also very dense and durable compared to ceramic. Additionally, porcelain tile is rated for indoor/outdoor, floor/wall, residential/commercial and wet/dry installation, whereas ceramic may not be. Where Can I Use Porcelain Tile? We recommend looking at the specifications of the tile you have chosen. There you’ll find the recommended surfaces to install your porcelain tile on. Rectification is the process of grinding down the edges of porcelain tiles, in order to create tiles that are all exactly the same size. This allows for a smaller grout joint, which creates a more natural and smooth appearance. Rectified tiles can be more expensive as the grinding of the edges is an additional process completed on the tiles.